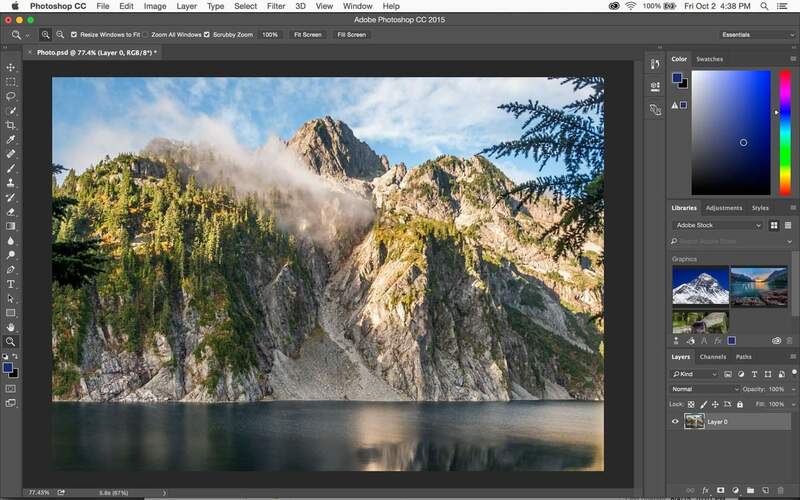 It seems that Adobe has just released a major update for the Windows version of Photoshop CC. It was recently reported that the latest version of the Creative Cloud would allow you to edit larger amounts of media files faster than ever in both Media Encoder CC and Premiere Pro CC. – Visualization controls:This tool acts such as an “onion skin” view mode, which will predict results with new visualization and control. This will make it easier to see the edges and other selections that you make, allowing you to edit a photo in real time.